Before making any changes to your website and off-site profiles we recommend that you do an audit of your website’s off-site presence just as you would do with traditional SEO. Check to see how your site fares in searches for geo-targeted keywords that you are aiming for, for example, dance schools in Sunnyside or car repair in Old Saybrook, and try to identify other keyword phrases you can focus on to improve rankings for local SEO search results. Once you determine what’s been working for you it’s time to revisit your website pages and do some tweaking to include your newly identified keyword phrases. Don’t forget to check for and correct any outstanding issues with your website. Remember that ranking organically for non-geographical keywords will also help you rank better for location-based ones. Among the SEO elements you should check are your title tags and meta descriptions. Although search engines have changed how they treat keyword phrases found in these meta tags, they still play as important role since this text represents how your business appears in search results. Include your geographical location while keeping title and descriptions creative and interesting to entice audiences to click through to your site. Don’t forget to also add your geo-targeted keywords to the on-page content including the website copy, blog posts and image ALT tags. 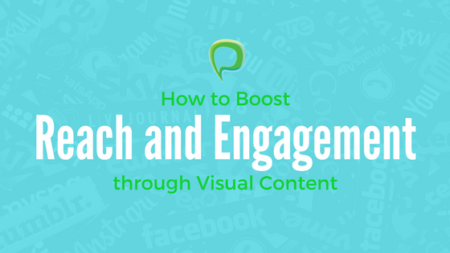 But don’t overuse keywords – add them only when and where appropriate. For blogs, don’t obsess over working exact-match keywords into your posts; instead try to incorporate some good long-tail phrases (check out our post on how to approach your SEO keyword research) into your content naturally. NAP stands for Name, Address, Phone Number. Make sure that NAP information is available site-wide, preferably in the footer section of your website. Phone numbers that are clickable when viewed via mobile devices will encourage immediate action from your potential clients. If you have multiple locations or offer your services in multiple locations, make sure to include complete NAP information for each location on your “Contact Us” page. Don’t forget to add schema mark-up for your location data. Schema mark-up helps search engines better understand your website content. If you haven’t added microdata to your website yet this Beginner’s Guide to Schema Mark-Up can help you get started. After optimizing your website, the next step is to work on your citations and directory listings. You can either do it yourself or submit automatically through various online citation building tools and services. Make sure to do some auditing before submitting citations; check your current listings and fix any inconsistencies or outdated information. You may also need to clean up any duplicate listings as these can impact your local SEO. When we talk about directory listings, the first thing that may come to mind is your business listing in Google. There have been a lot of changes to Google My Business Page (GMB) (G+ Local and G+ Places are now consolidated under GMB) but it is remains vital to local SEO since it feeds your business information to Google’s Maps and Knowledge Box. Whether you are already listed or have yet to claim your listing, be sure to have your GMB listing in place and optimized accordingly. If you have a GMB listing but haven’t checked it in a while, it might be wise to login to your GMB dashboard and check for any possible problems, such as a listing suspension or duplicate listing. Once you correct any problems you can optimize your GMB page to improve your local SEO. Always encourage customers to leave you online reviews. Social networking sites now make it easy for customers to review your business so make sure to take advantage of them. Link to your company’s listing on different review sites directly from your website, or send your customer an email after a successful engagement and encourage them to write a review. Don’t forget to respond to the reviews your customers leave, even when – ESPECIALLY when — they’re negative. If you receive a positive review, thank the customer for their review; when it’s negative, thank the customer for their feedback and let them know that you’ll look into improving your products or services – and mean it! The seven things mentioned above are all a part of good SEO practices. 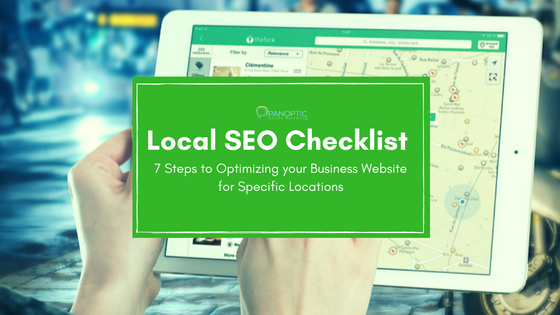 So if you are already working on your SEO then you are already halfway to optimizing your local SEO. The additional effort that you put into optimizing you website for your particular location not only helps your business show in local searches but also highlights what your business has to offer.